The 36th Annual Conference on U.S.-Turkey Relations, organized by the American-Turkish Council (ATC) and the Turkey-U.S. Business Council (TAIK), was held from the 21st to the 23rd of May 2017 in Washington DC at the Trump International Hotel. More than 500 leaders and visionaries in the private sector, government, and the non-profit space came together with the focused vision to empower business through partnerships. More than 20 industries were represented in attendance, represented by CEOs, entrepreneurs, investors, members of the U.S. Congress and Turkish Parliament, as well as other ministers and cabinet secretaries. Distinguished guests in attendance included: Lieutenant General Yavuz Türkgenci Director of Plans and Policy Directorate Turkish General Staff; Prof. İsmail Demir, Undersecretary for Defense Industries (SSM); Mr. Serdar Demirel, Deputy Undersecretary; Lieutenant General Kenneth F. McKenzie, Director, J-5, Strategic Plans and Policy, Joint Staff ; Mr. Hüseyin Avşar, Head of Helicopter Department of SSM; Mr. Müjdat Uludağ, Head of International Cooperation Department of SSM, Executives of TAI, Aselsan, Havelsan, Roketsan, STM, TEI, Kale Havacılık, Alp Aviation, SNC, Lockheed Martin, Raytheon, BAE Systems, DownAksa, Honeywell, Pratt Whitney, Nova Power, Boeing, Willburt, Qinetiq and GE. Opening remarks were presented by Mr. Howard G. Beasey, President & CEO, American-Turkish Council; Mr. K. Ekim Alptekin, Chairman of Turkey-U.S. Business Council (TAİK); General James L. Jones, USMC (Ret.) Chairman, American-Turkish Council; Mr. Ömer Cihad Vardan, Chairman of Foreign Economic Relations Board (DEİK), General William M. Fraser III, USAF (Ret. ), Sierra Nevada Corporation. Mr. Alptekin shared that as the Chairman of the Turkish-United States Business Council, his main objective is to increase trade and investment between the two countries. He stated that strengthening bilateral economic relations is important because better economic relations are a means to increase prosperity for both Turkey and the US. Underlining that the Turkey – US business Council is Turkey’s oldest bilateral trade organization, he questioned why there isn’t another example of a 36th annual conference on bilateral relations from a different country, perhaps from Germany for example, who is Turkey’s largest trade partner. Mr. Alptekin said that bilateral economic activity and its increasing potential are important, and said that economic relations can only reach their full potential in the context of a robust Turkish American relationship that includes close political and security cooperation. He continued by saying that strong Turkish American relations are crucial for world peace and stability and without peace and without stability there can be no trade and there will be no economic development. Having attended the annual conference for 14 years, Mr. Alptekin stated that it was unfortunate that relationship is being tested between Turkey and the US. Mr. Alptekin stated that as a business man he understands the importance of transactions, but said that they do not last. He said that alliances last, and principles do. He said that to neglect decades old alliances in the face of tactical transaction needs is very risky. Nothing that dispute the occasional political turbulence in both countries, the two democracies are in a world where democratic governance is increasingly rare. He noted that the United States might be an older more mature democracy and Turkey perhaps a younger developing one, but still they share common values and common threats. He continued in his speech and said that there is no alternative but for the two democratically elected governments but to work together to solve the many problems that they face. Mr. Alptekin closed his speech by saying that despite the recent challenges to the relationship, that he feels confident that the two great nations will find positive ways to respond based on their long history, that will forge and strengthening their ties. The opening plenary of this year’s conference aimed to set the stage by discussing how the U.S. and Turkey can strengthen and define their mutual interests. Panelists discussed Turkey within the larger regional context, the NATO alliance, and joint efforts to fight against terrorism. This panel emphasized the strength of the U.S.-Turkey alliance, and analyzed the many avenues for cooperation. The interview discussed the U.S.-Turkey strategic relationship, the seminal role that the NATO partnership has played in the bilateral relationship, and the global balance of power. In this informative discussion of the latest trends and challenges to industry collaboration, the audience embraced the many possibilities the future holds. 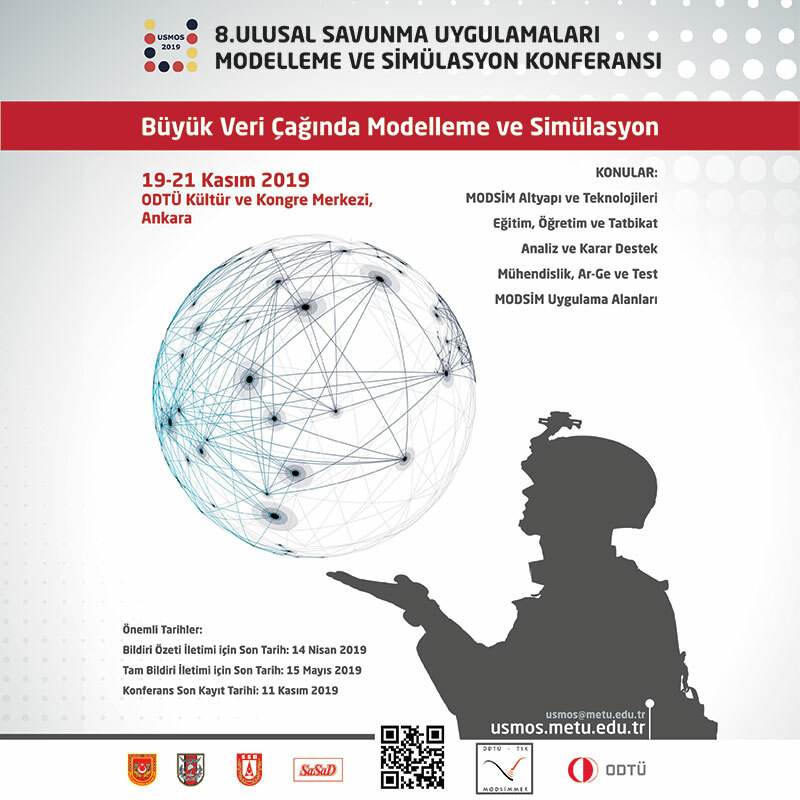 The discussion featured the race for the T-38 replacement, developments in the pursuit of the Turkish Fighter Program in Turkey, and the redefining of traditional partnerships in the U.S. and Turkey’s decade long relationship. The panel discussed potential areas of cooperation in the export market of 3rd party countries. Panelists included: Mr. Jeff Schloesser, Strategic VP of SNC; Temel Kotil, Ph.D, President & CEO of TAI; Mr. Steve Ziff, President & CEO of Nova Power, Mr. Baki Şensoy, Former VP of Aselsan. The change in the U.S. administration has brought about a re-evaluation of Defense Policies and Priorities, particularly sweeping reforms to the undersecretary of acquisition, logistic and technology (AT&L). 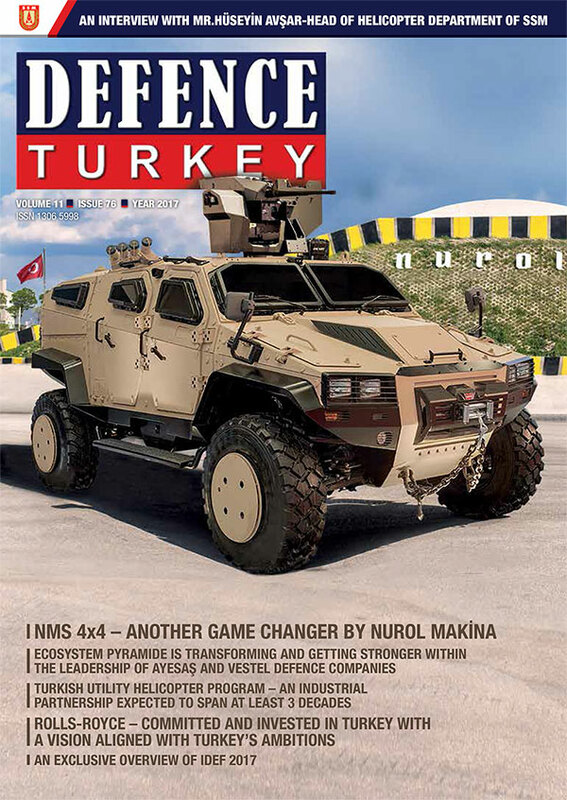 Furthermore, Turkey, in its 2017-2021 Defense Plan, has laid out a strategy to lift Turkey’s defense industry exports and acquire more of the global defense marketplace through a combination of new structures and a strategic vision. This panel addressed the changes to the defense policy in both the U.S. and Turkey. It is stated that the conference provides a very viable platform, a public platform to highlight the friendship and relations between the two countries. It is recognized the efforts that many had made in order to attend the conference, far and near. It is noted that the platform is intended to steer them towards the bright future that awaits this very special bilateral relationship. It is mentioned that the two great nations are anchored in partnership, they are security partners in NATO, they are commercial partners in trade and investment to create better living conditions for their citizens in both countries. It is stated that as regional and global leaders the US and Turkey could only ever be as content as their least contented allies.